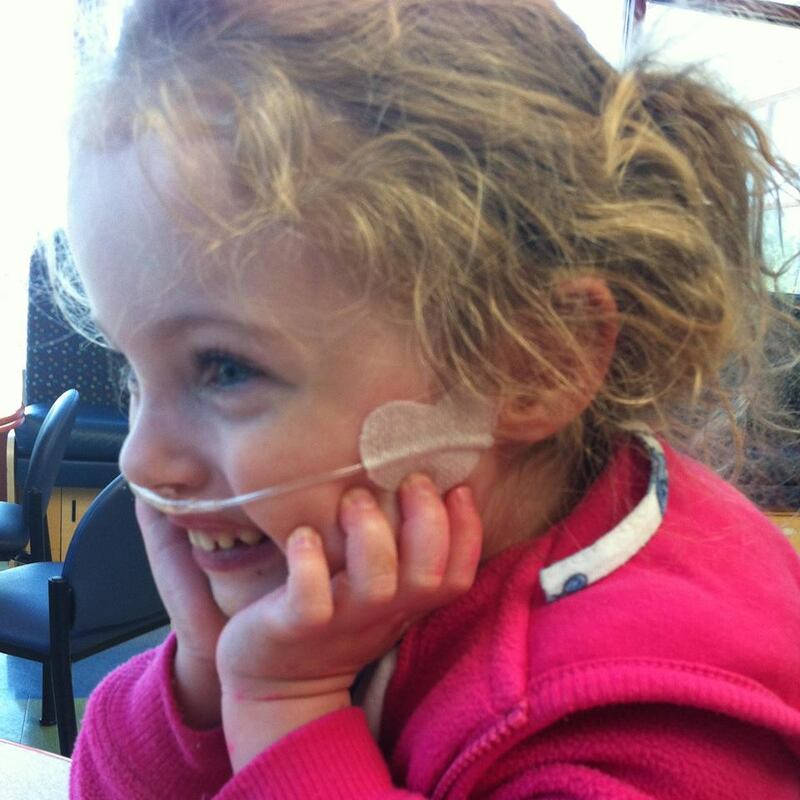 The Nora Thelma Boström Foundation at Silicon Valley Community Foundation was created to honor the memory of a little girl who bravely fought against pulmonary hypertension. Young children with PH are the most vulnerable patients because they cannot speak for themselves – they cannot tell you if they start to feel worse or let you know when a medication is not working. As a result, problems do not become apparent until they are very serious. Also, young children do not understand that there can be severe consequences for the smallest things – sometimes they do not want to take their medicines or they want to pull on a central line – but those things can be life threatening. As parents to a young child with PH, you have to be their mom and dad – comforting them, playing with them, balancing the risks between letting them be kids and keeping them safe. But you also have to be their medical advocates and health care providers – making sure that doctors and nurses are notified of small changes in symptoms, that the right medication is given at the right time, and that complications are spotted before they become too serious. It is an overwhelming and nearly impossible task. We want to share what we learned as Nora’s mom and dad and as her medical advocates so our knowledge does not go to waste and so other families have a little more support in their journey.